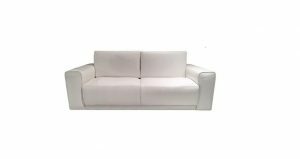 Bijan Interiors, the premium supplier of exclusive and designer furniture brings the latest collection of sofa beds that reflect great designs and superb quality. 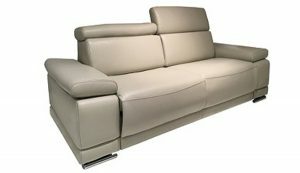 We’re a leading supplier of modern sofa beds in Toronto that seek to offer you a luxurious living within your budget. From exotic chic designs of the modern times to a wide range of traditional collections, you will get everything at our store. Sourced from the best brands in the world, our modern sofa beds are an aesthetic addition to your home. Choosing the right kind of sofa bed will instantly spice up the elegance of your space while giving you many different functional uses. Furthermore, our clients can request to get each and every piece customized. Modern sofa beds in our inventory are made of the highest quality materials that ensures comfortable sleeping. With easy pull-out heavy-duty mechanisms, most of our sofa beds come in many sizes like King, Queen, Double and a Chair bed. Our exclusive range of products can fit with any room size and configuration. Check out our exclusive sofa beds and find one that offers you the best fit for your living room. This Eden Sofa Bed is multipurpose furniture that can work both as a sofa and as a bed. 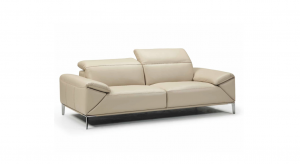 This Simone Sofa Bed is a beautiful piece designed to accentuate modern spaces. A sofa for relaxing moments in small living spaces. A lounge sofa equipped with Excess pocket spring. To utilize small space with a sofa, which can be converted into a bed. Velvet sofa bed to ornate and faultlessly make use of small living spaces. 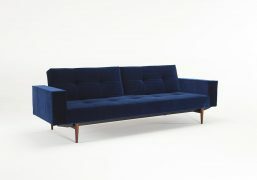 Luxurious velvet sofa bed for small spaces. With folding mechanism to be used as both sofa and bed. A space saving sofa with a multiple mechanism of folding. A space saving sofa bed for multifunctional rooms. 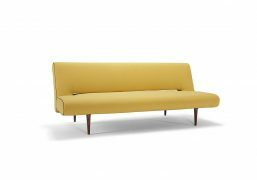 Elegantly designed compact sofa bed for every day use. Modern elegance combined with multifunctional design. A chair with a multifunctional design which helps to save valuable spaces in the living room. Use your living room to create a spot for relaxing. A multifunctional and modular design perfect for your living room. 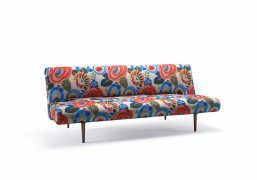 Multipurpose sofa, perfect combination of elegance and charm. Modular sofa bed design perfectly suitable for the living room. Modular sofa bed design perfect for your living room. Adjustable armrests are a comfortable feature and PU cover makes clean-up a breeze. A shelter for lounging. Ideal as a sofa in a living room. A modular sofa bed equipped with an Excess Pocket Spring mattress. The multipurpose sofa, ideal for living room and guest room. The all-purpose sofa bed with arms. A compact sofa bed with super-soft cushions. A modular chair designed for comfort. The multi-purpose sofa for your living room. The multifunctional sofa bed, ideal for small living spaces. Elegant and classic multifunctional sofa bed. Versatile and elegant splitback chair. Comfortable and stylish splitback chair. Modern and multifunctional splitback chair. Modern and space-saving splitback chair. Chic and classic splitback chair. The classy chair with armrests. Splitback with Eik legs made of lacquered oak. The sophisticated sofa bed with armrests made of lacquered oak. Modern elegance combined with multifunction and modularity. The comfortable sofa bed with a classic design. The multifunctional sofa bed with an elegant design. The multipurpose sofa bed with a classic design. The vintage style sofa bed. The space saving sofa bed with arms. The contemporary sofa bed with an elegant design. Elegant and versatile sofa bed. The elegant sofa bed designed for small living spaces. The space saving sofa bed for everyday use. Elegant and sophisticated sofa bed. The space saving sofa bed with a unique design. Supremax sofa bed with a luxurious design. 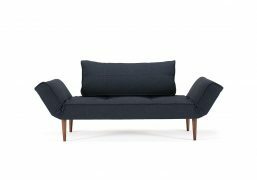 Unique and stylish multifunctional sofa bed. 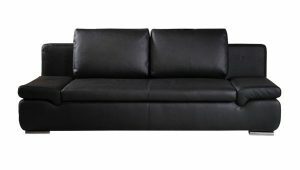 Durable and classy sofa bed. Unique and functional sofa bed.